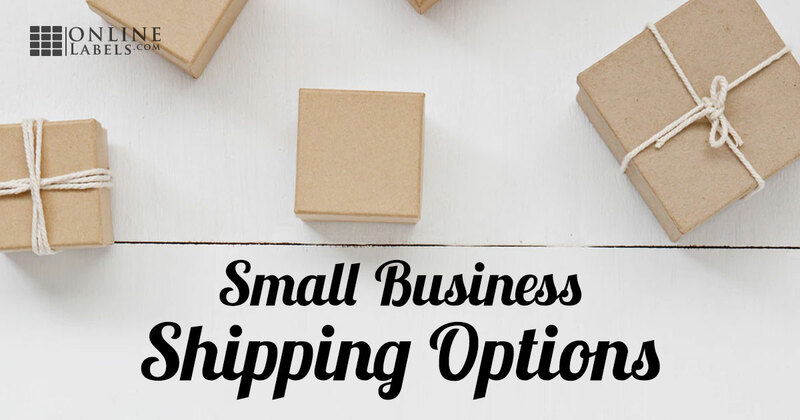 You have a few options to consider when choosing the shipping carrier for your small business. 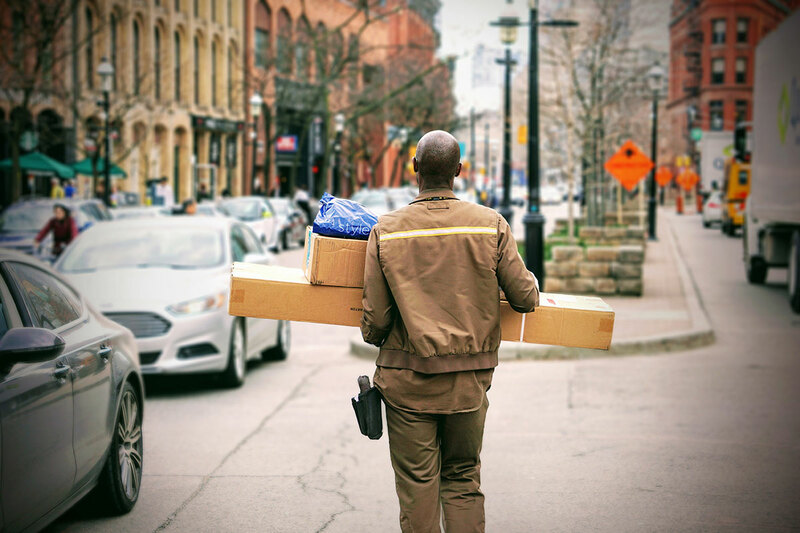 FedEx, UPS, and USPS (United States Postal Service) all offer options for small businesses, but there are a few elements to take into consideration before deciding which option works best for your business. The following areas can all affect shipping rates. 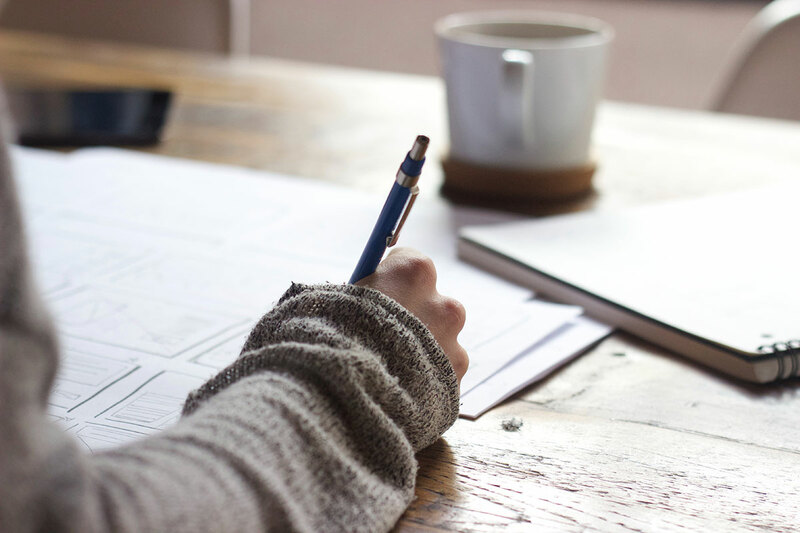 It's important to honestly evaluate how each of the following topics relates to your business. Doing so will help you save money now and determine the right options for your business as it grows. Are you shipping a few packages per month or 100 packages per week? It's helpful to have an idea of your volume before diving into your research as mail carriers offer a variety of business plans. On average, how much do your products typically weigh? Unless you're using a flat-rate box, the weight of your merchandise can affect the shipping price. An easy way to be prepared is with a postal scale. Pro Tip: If you have a product's weight and simply want an estimate, ask for a zoning map. Zoning maps show you how fast a package will get delivered depending on your shipping location. While you're at it, get estimates on how much it would cost to send a package in each delivery zone. Are you only shipping domestically or will you be shipping internationally as well? Whether you solely ship domestic or offer international shipping, do yourself a favor and list your shipping rules somewhere on your website. It'll save you a lot of hassle in the long run. Packaging is an essential component for your small business. You can choose flat-rate boxes which aren't affected by weight, size, or destination as long as it fits in the box, or you can choose your own packaging like boxes, tubes, or poly mailers and ship them yourself. FedEx, UPS, and USPS are the most commonly used shipping carriers. Each service offers programs for small businesses and information can typically be found on their respective websites, or you can call for more detailed information before selecting which option works best for you. Reward System: The My FedEx Rewards program enables you to gain rewards the more you ship with them. The program is free, and you can earn gift cards or merchandise just for shipping with FedEx. E-Commerce Solutions: Reach more customers, optimize order fulfillment, and more. FedEx offers e-commerce solutions to help scale your small business. Printing: FedEx Office offers a plethora of printing options from postcards to hanging storefront banners. Temperature Control: Shipping food, candles, or flowers? FedEx Temp-Assure offers temperature-controlled shipping packages with cooling and heating options. Business Discounts: Gain access to business-related discounts including accounting, marketing, IT help, and more. Per-Week Discounts: Based on how many packages you ship out per week, you get additional discounts. The more your business grows, the more you save on shipping. Grow Your Business: Free small business brainstorming sessions regarding your business plan and shipping needs. Click-N-Ship: Pay postage and print labels online. You can even schedule your packages to be picked up right from your front door. Every Door Direct Mail Advertising: Market to your audience with direct mail. Fill out a form about your current advertising efforts and request your free kit. PO Box: Keep business and personal mail separate. USPS can help you rent a PO box for your business. No matter the platform or carrier you end up with, shipping for a small business isn't difficult once you have all the information. Plan out your business' needs and do your research to see what services match. Don't be afraid to seek out more detailed information – call each service to get a full rundown of what they offer, and make sure to ask if they're running any promotions! When you're ready, check out all of our shipping label sizes.